2. The Police are investigating the fraud, but haven’t arrested anyone yet. 3. My mother had made coffee before I woke up. 6. Last night, I went out with some friends of mine. 7. My uncle had come from Surat riding the new motorbike. 8. Navratri, a nine-day(s) festival is celebrated to worship Goddess Durga. 9. While crossing the road, I saw an accident. 10. The National Book Fair was advertised in the newspaper, but I didn’t notice. 11. After seeing her, we left for our home. 12. As soon as the sun came out, I lay down on the top of a high rock to dry myself. 13. Vishwanathan Anand was born on 11th December, 1969. Disha knows the reason why her brother could not pass the examination. 15. The cat jumped over the glass of milk. The milk was spilt all over the floor of the kitchen. 16. The voter can hardly find any differences among the parties contesting the elections. Ramesh : Here it is, madam. 18. The latter part of the novel was boring. 19. Which one is the correct sentence? We have not met for a long time. 20. When I reached the hall, it was full. All the seats were occupied. 21. She went to market after she had withdrawn money from the ATM. 22. Before I reached home, my wife had already rung up the doctor. 23. My younger brother is good in (at) mathematics. 25. Remove ‘too’.- He is too poor to buy any clothes. He is so poor that he cannot buy any clothes. 26. Rohit ran after a cat. The cat ran into the kitchen. 27. Ramesh can walk a long distance everyday. Mittal : Uncle, I don’t feel well today. Uncle : oh! You should go to the bed. I will cal a doctor. 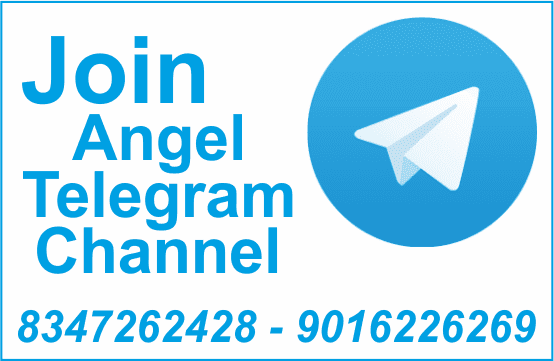 In Angel’s 1700 MCQs Book, or in Angel English Grammar: Part-2 Book & DVD. 29. Though she was warned that it would rain, she went out without umbrella. 30. Mihir had his lunch in the canteen last night. 31. We started early so that we might not miss the train. 32. I am riding my scooter, you ride yours.